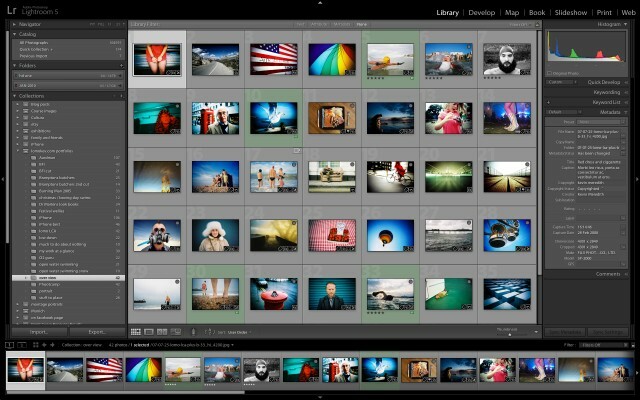 One of the most common complaints I hear about Lightroom is that it looses links to photos. This usually comes about by user error and is not a problem with Lightroom itself. I for one have been using Lightroom since the first version six years ago and have never had a problem with unlinked files. Users that usually have these problems are working with external drives and to be fair I don’t use Lightroom with external storage as I have a desktop computer with four internal hard drives. As a test eight months ago I imported a bunch of Lisa’s photos of Chester the cat to a USB memory stick, sometimes I plug the thumb drive in and other times I leave it unplugged, sometimes for months. Every time I plug the drive back in I am happy to report that the photos of Chester are safe and present in the library, this all worked even after the upgrade from Lightroom 4 to 5. 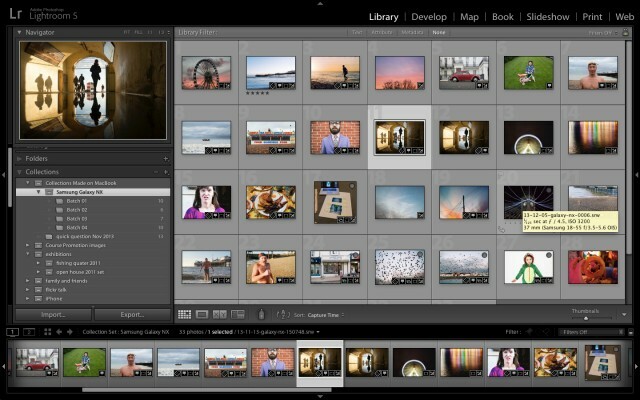 If you follow the tips in this tutorial like me you should not have anymore problems with lost files in Lightroom. 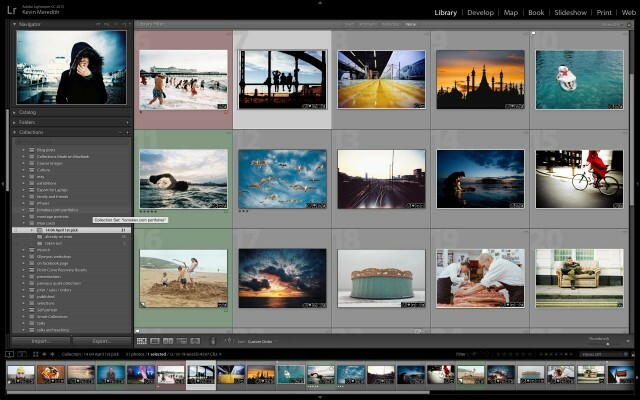 If what learn more about how to use Lightroom you should take a look at one of my most popular posts: How To Organise Your Lightroom Library. I have also posted my Five Hidden Tips for Lightroom and How To Find Instagram Images In Lightroom. I do like a bit of Instagram but one of the things that bugs me about it is once all your iPhone pictures have been imported into your Lightroom library there is no easy way of just viewing the Instagram photos… or so I thought. I always shoot photos with the standard iPhone camera then import them into Instagram. 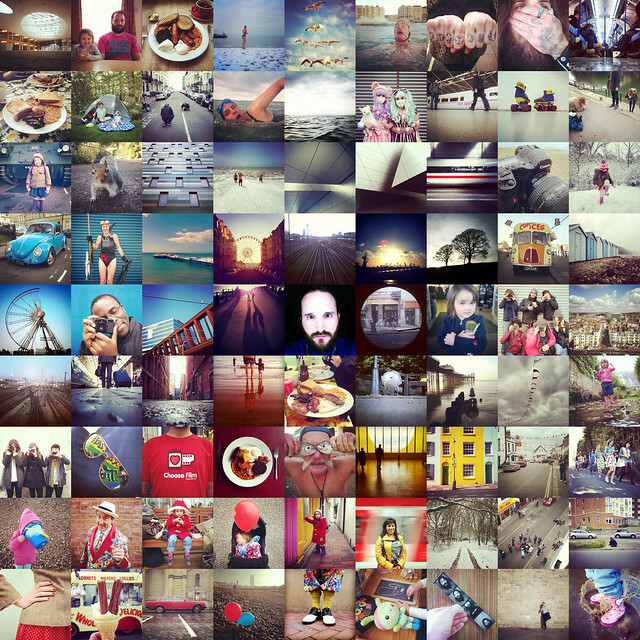 This means that one in five of my iPhone photos are processed with Instagram, and filtering them can be a bit of a pain. 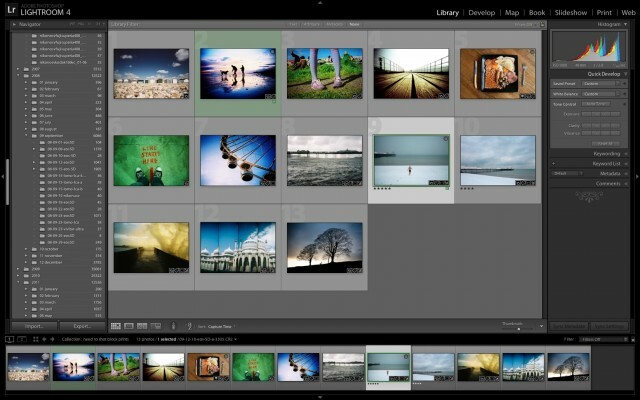 If your interested in more of my Lightroom tutorials check out my five hidden tips for Lightroom and how to organise a Lightroom Library posts.